Math Chats with a FREEBIE! As a Kindergarten teacher, I know that I am really setting the foundation for the years to come regarding math instruction. 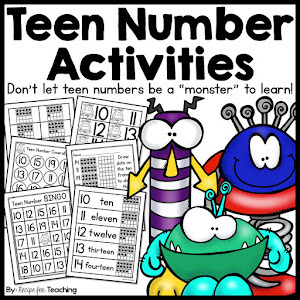 It is so important to build a strong knowledge of number sense with our youngest learners. I love using Math Chats to talk about math with my students and really begin building that strong number sense. 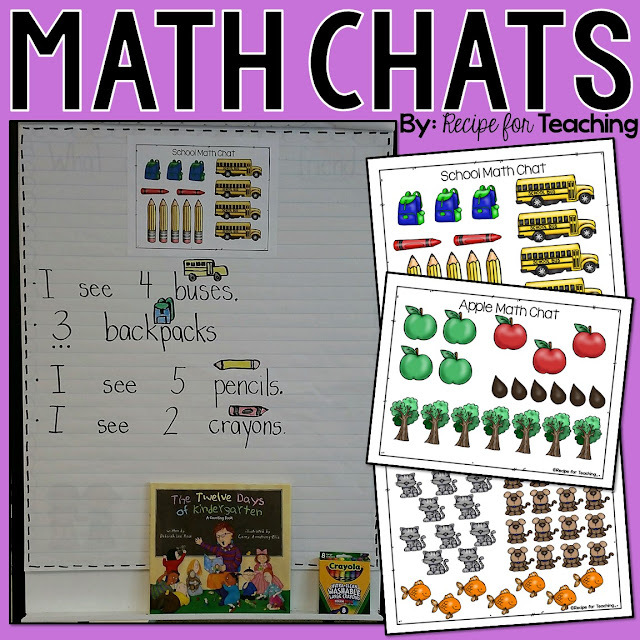 We just recently did our very first Math Chat and the kids LOVED it. I like to use Math Chats as warm-ups to my math lessons. Math Chats are great because you can use them all week and continue extending upon them throughout the week. As the year goes on, you are really able to have more in depth discussions with your students about what they see. Day 1: I displayed the Math Chat to my students and had them think about what they noticed. We used our inflatable microphones to share our ideas with a friend. After they shared their ideas with a friend, I recorded their ideas. *Vickie from Primary Press had shared how she uses inflatable microphones in a blog post and I knew I just had to have some inflatable microphones too! Day 2: We reviewed the Math Chat (do this each day). Then I had my students close their eyes and listen to me drop counters into a bucket. They had to count the drops they heard. After they opened their eyes, we found which picture on the Math Chat was the same as the number of drops they heard. For example, when they heard two counters drop, it was the same as the two crayons. They loved this! Day 3: We used ten frames to represent the number of each picture on the Math Chat. For example, they showed me four counters on the ten frame when I asked them to show me the number of buses. We used "Gator Tweezers" for this and they are awesome! *Tara over at Little Minds at Work shared about Gator Tweezers in one of her blog posts!! Day 4: I introduced Rekenreks to my students. 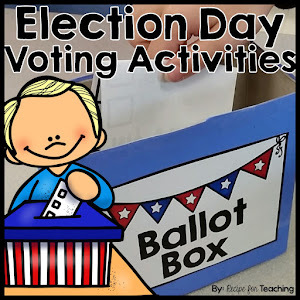 I did the same activity as Thursday, only the Rekenrek is a different tool for them to use. It is definitely important to expose your students to a variety of math tools so they are able to eventually choose appropriate tools to help them with their math, which goes perfectly with Math Practice 5. Day 5: I had my students use their Notebook of Learning to record something from the Math Chat. If they were able to write the number along with their picture, I definitely encouraged them to do so. This friend noticed that he could use the Math Chat to help him write his idea!! 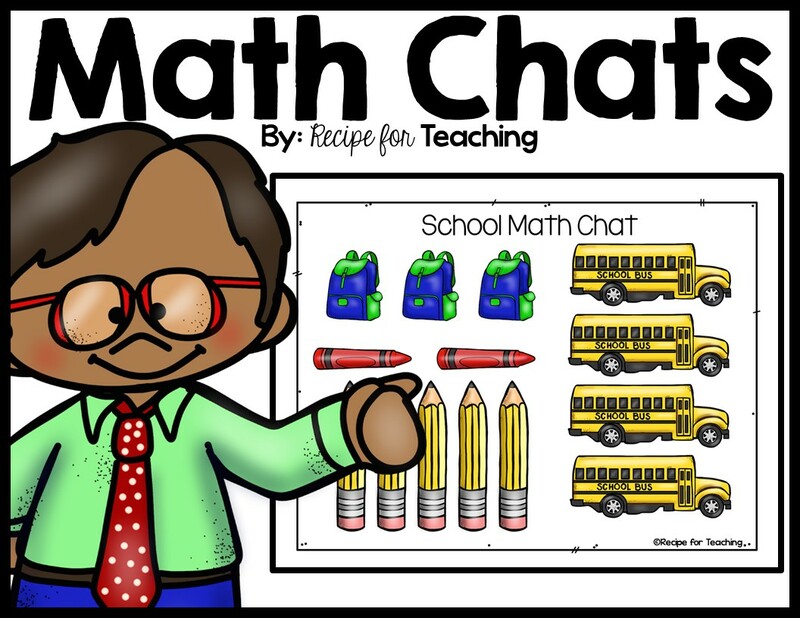 If you want to try a sample of my Math Chats Pack, just click the picture to download the Back to School Math Chat I shared in this post! 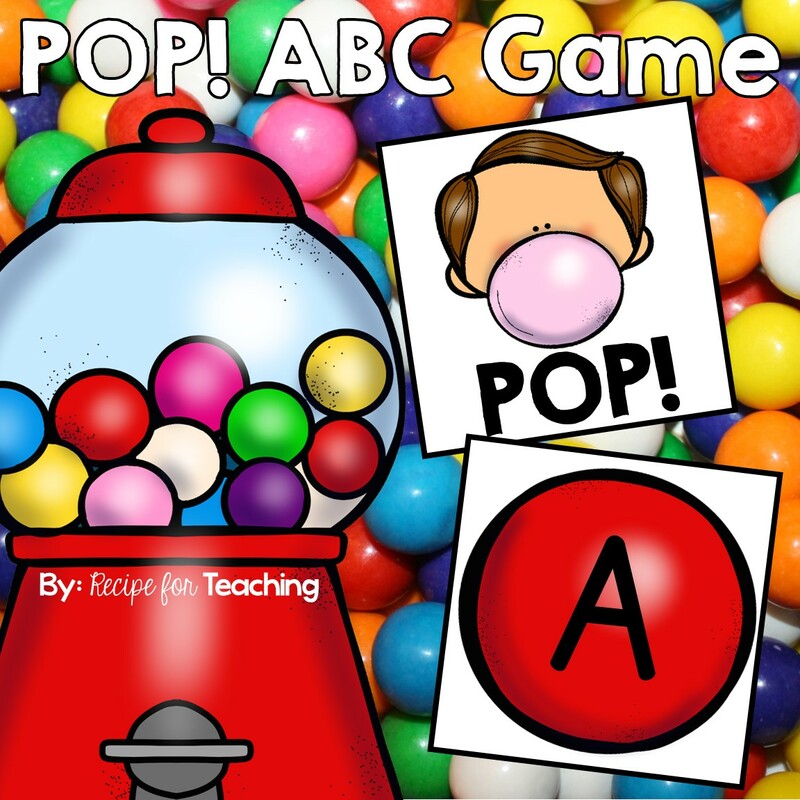 I'd love to hear back from you if you use this with your students! 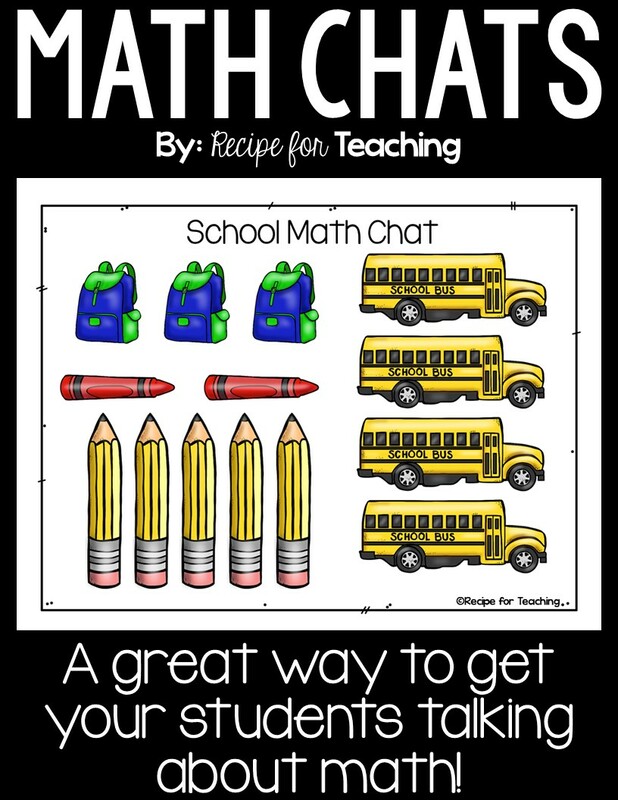 If you would like to try Math Chats in your classroom, my Math Chats Pack has Math Chats that you could use with your class throughout the school year. Click the image to check it out!